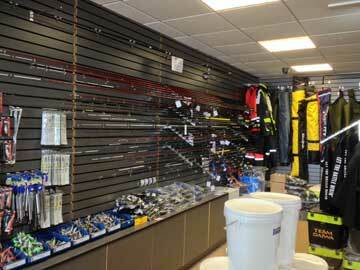 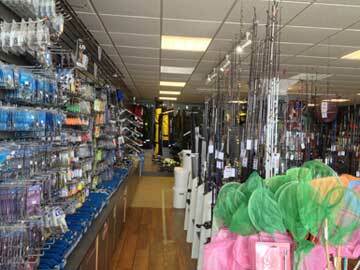 There is an abundance of fishing spots in Torbay but not that many tackle shops in Torquay, Paignton and Brixham. 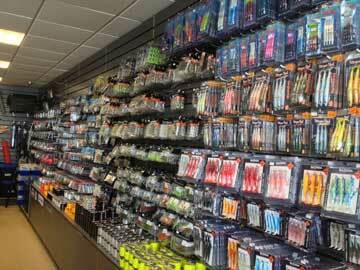 Here is a list for some of the ones I know of. 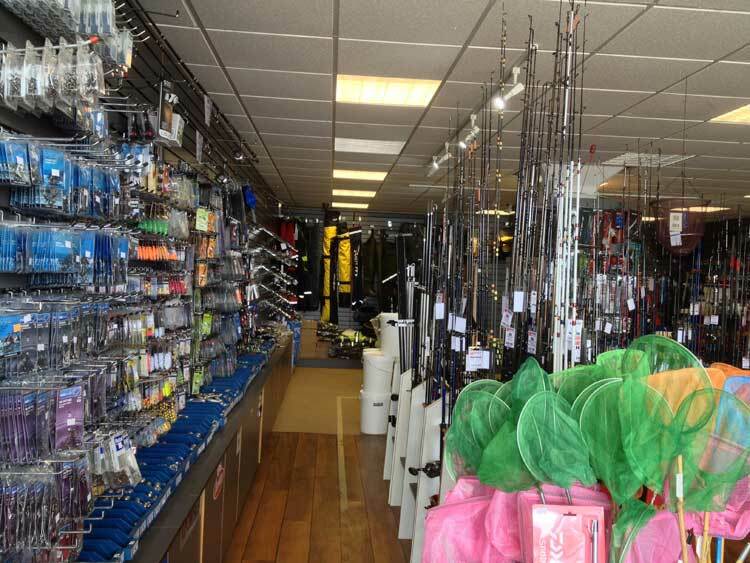 If you need me to add or update any of the details here please contact me. 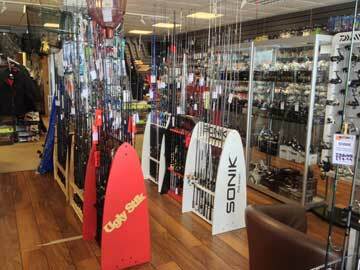 Mention Torbay Fishing and you'll be looked after! 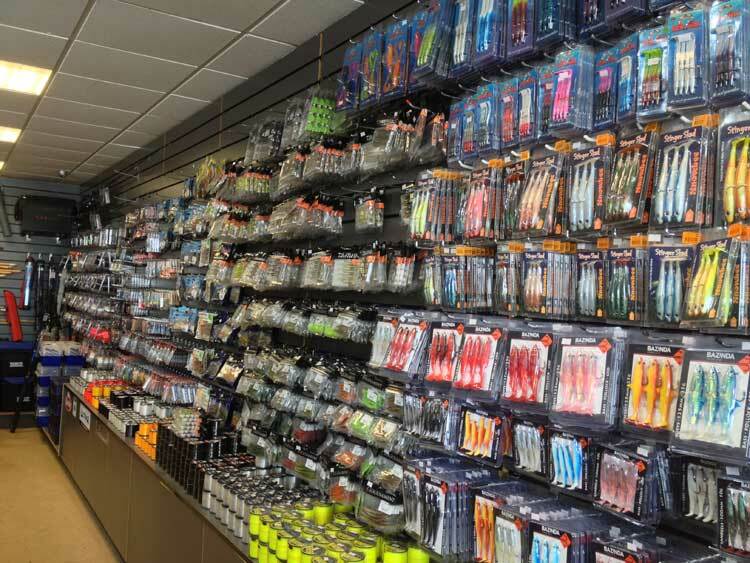 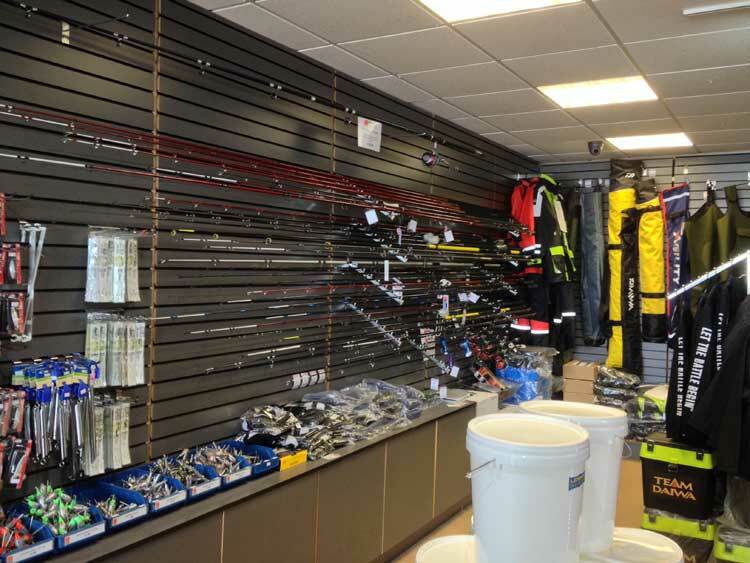 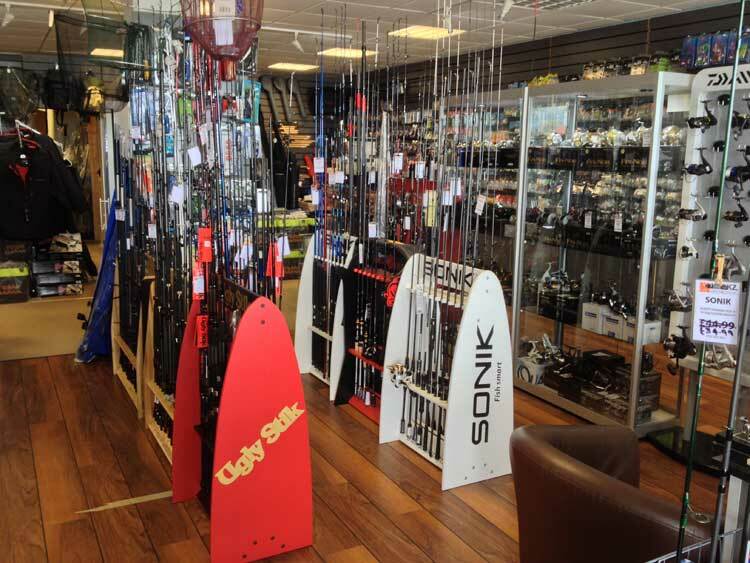 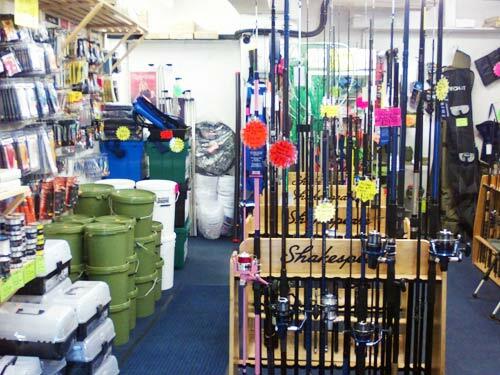 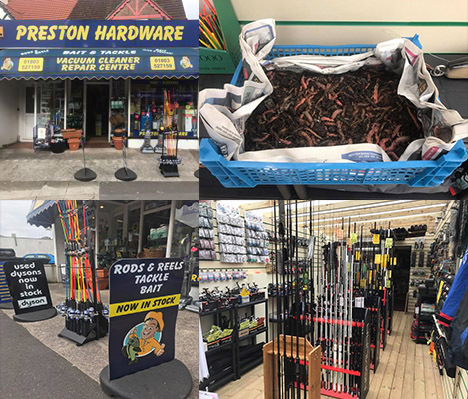 It is absolutely packed full of all the fishing gear you could ever want and even has a live bait fridge in the back for all your live bait needs.